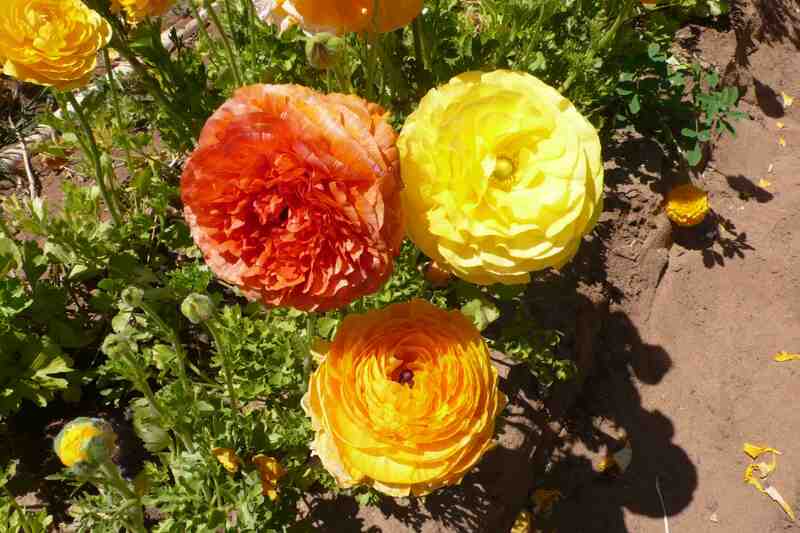 Last weekend my good friend Sachi and I took a trip to Rancho Sante Fe for a story I am doing on San Diego getaways. 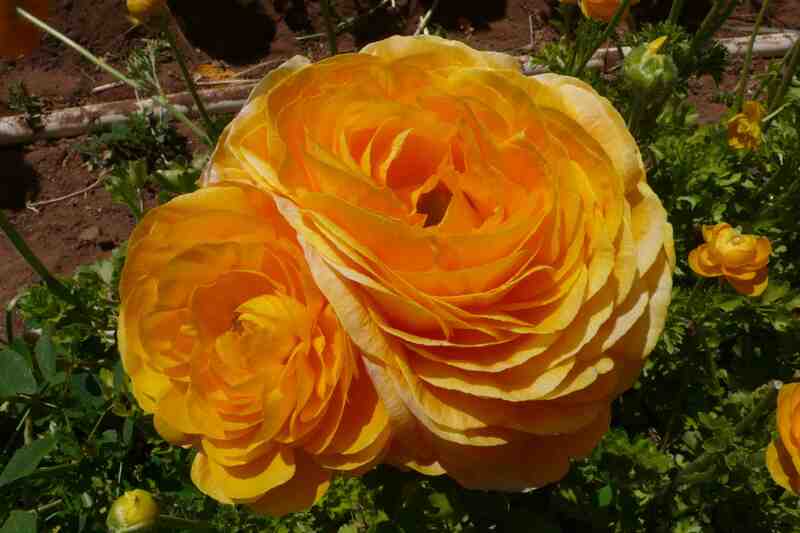 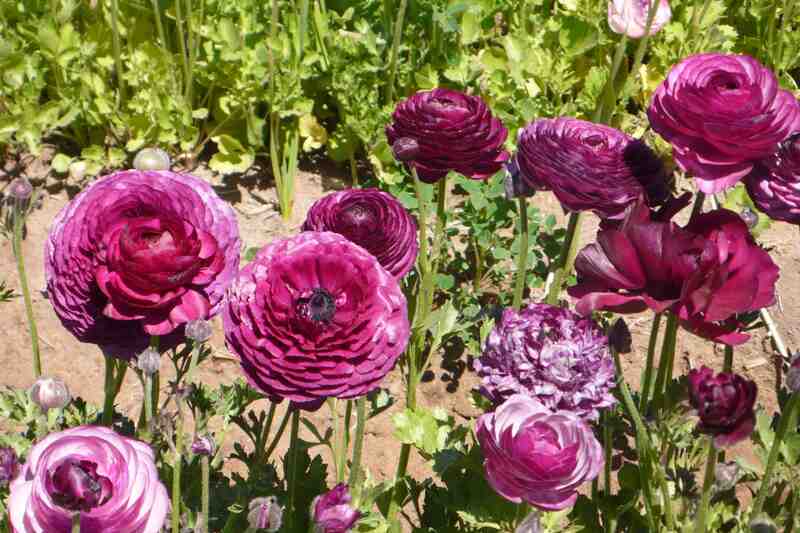 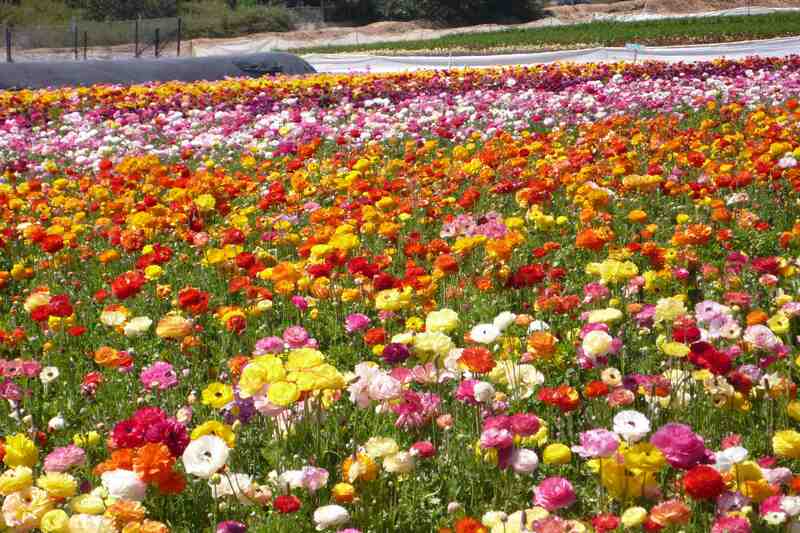 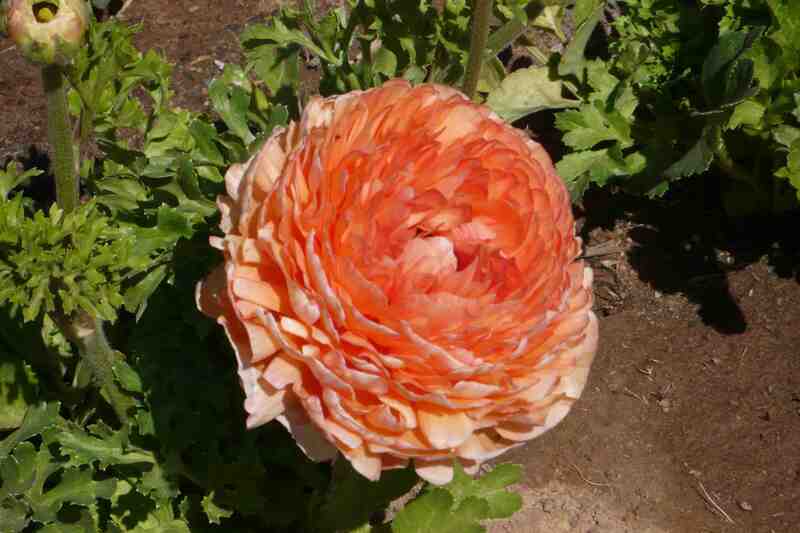 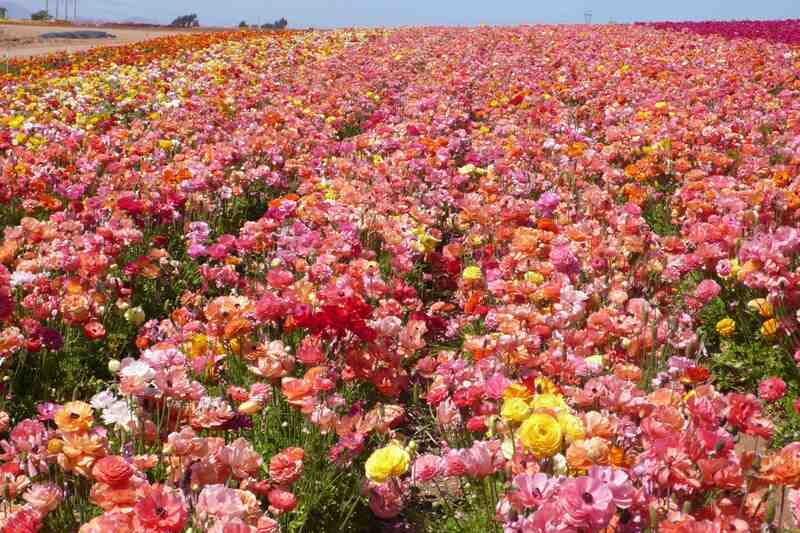 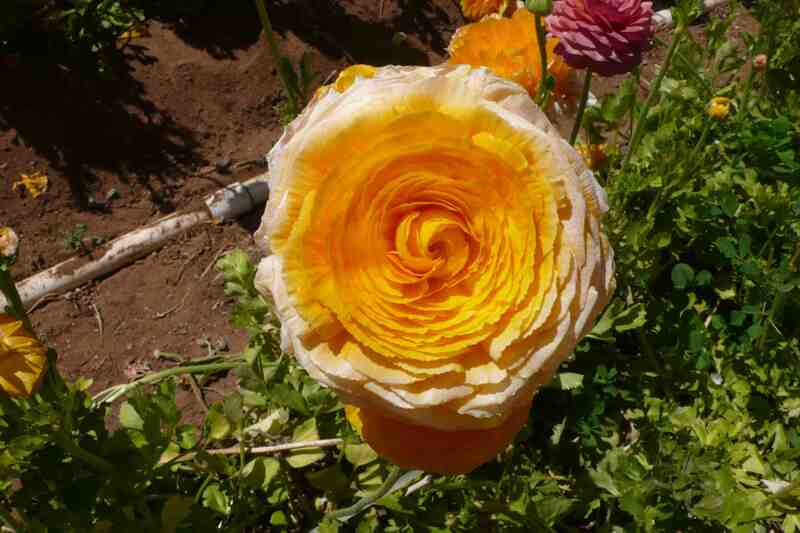 We stopped off at the Flower Fields in Carlsbad and were amazed at all of the ranunculus in bloom. 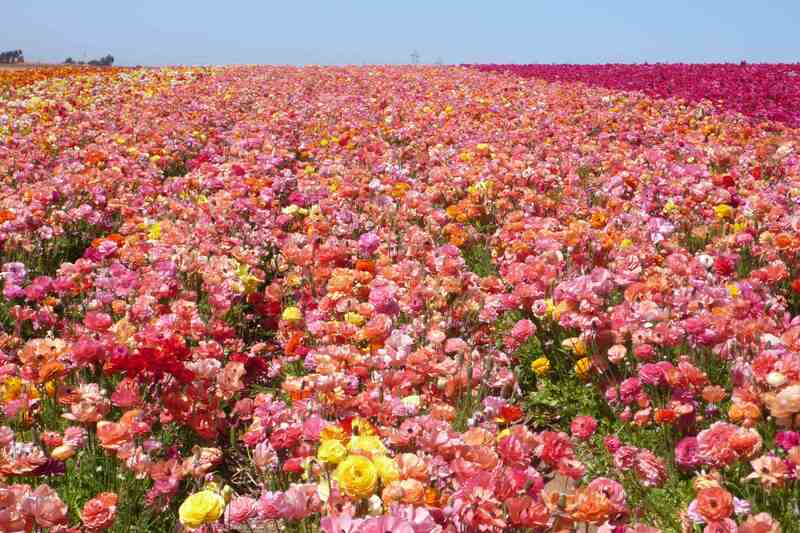 These are my favorite flowers (and Casablanca Lillies, for anyone interested) so I had to check out the 50-acres of flowers. 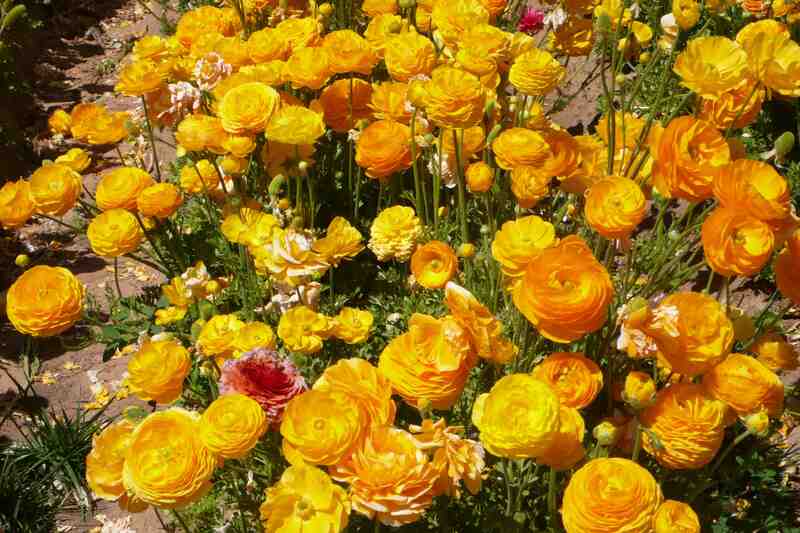 The flowers are planted in September and October and are in full bloom from March to mid- May, so you can only catch them for a short time. 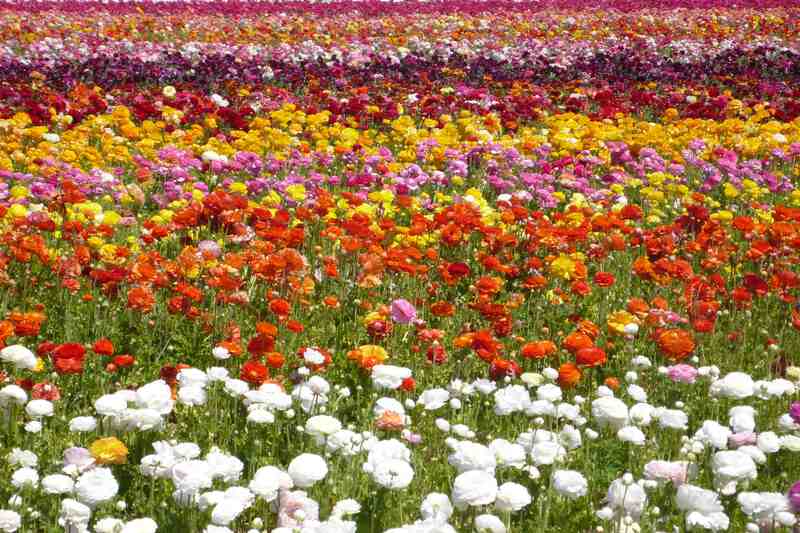 The Flower Fields are open from 9 am to 6pm, beginning March 1 and running through May 10. 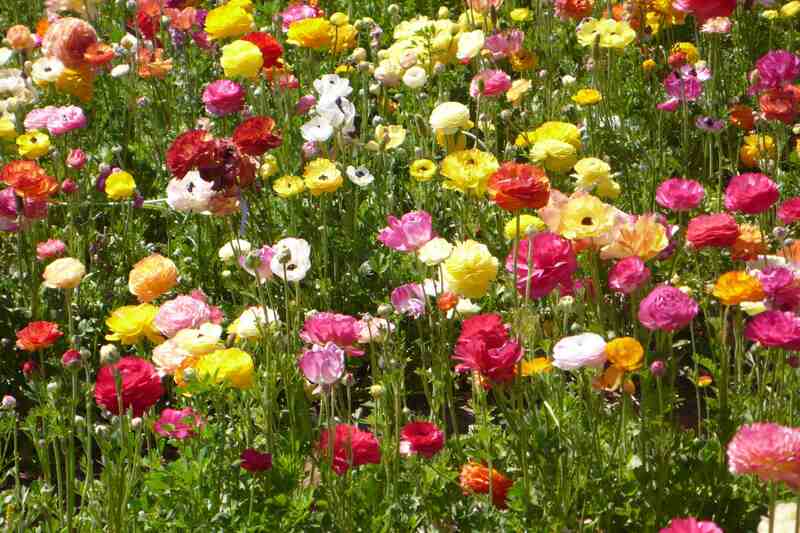 Tickets are $10 for adults and $5 for kids. 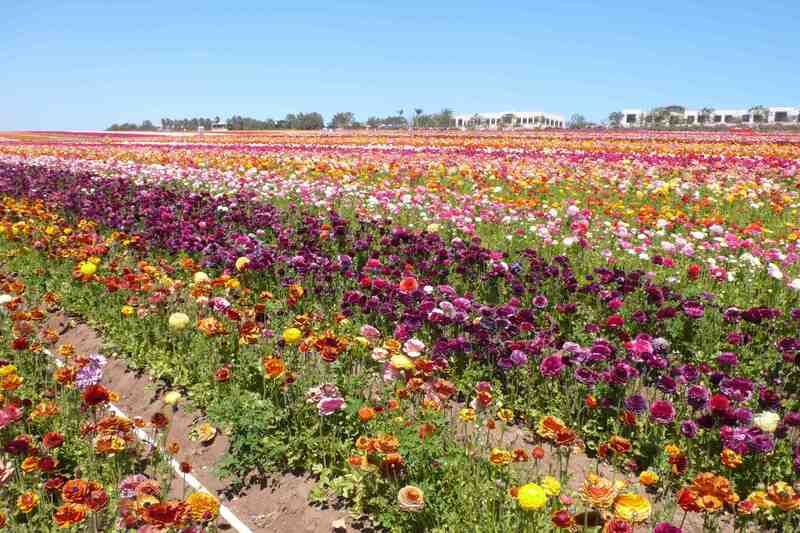 It is well worth the drive (about an hour and a half from LA, and you can shop at the Carlsbad outlets if you go – located right next to the flower fields!) 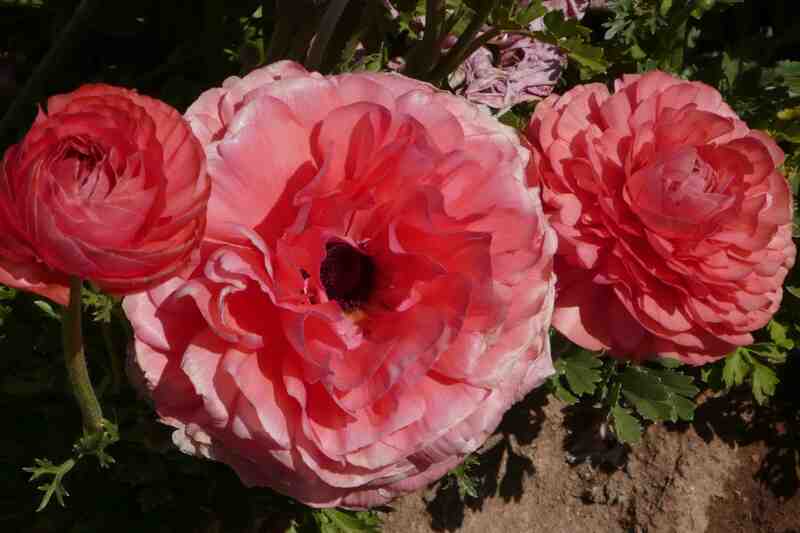 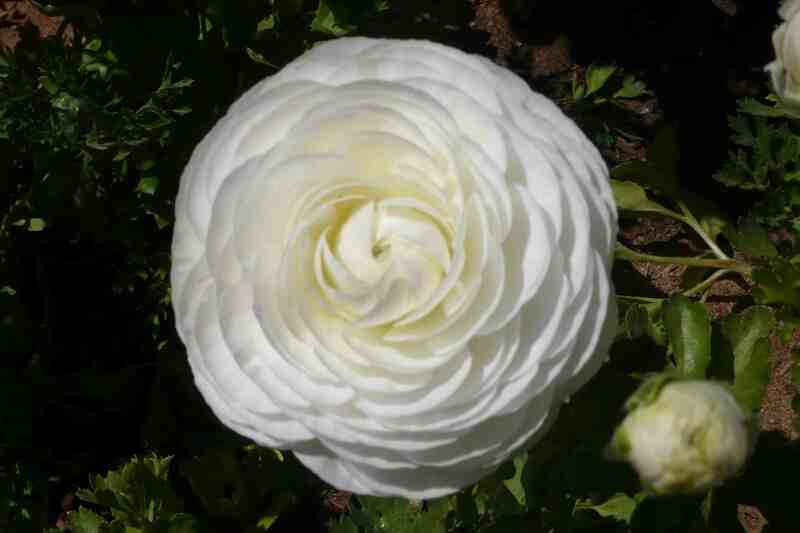 and entrance fee to view these beautiful flowers.